SAISD Welcomes new Board Member Will Mathews! 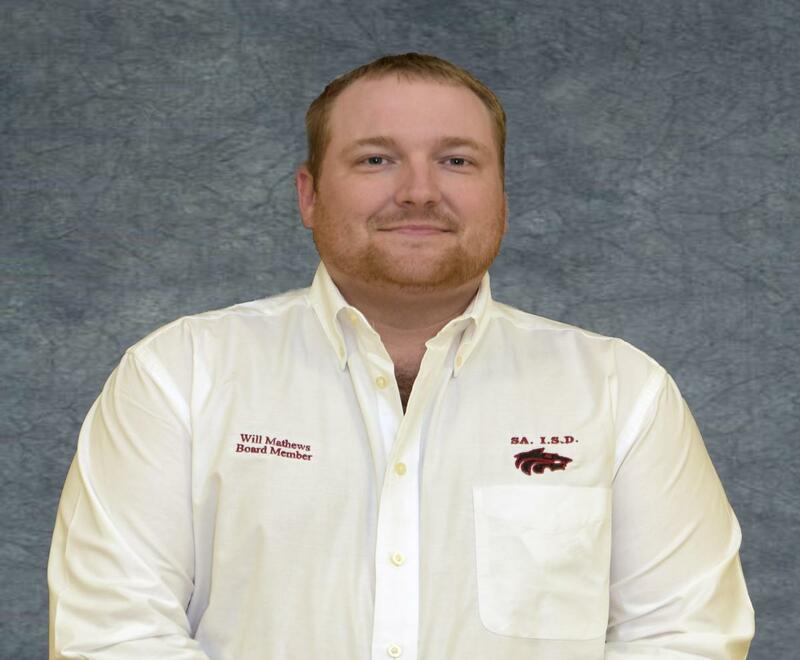 Mr. Mathews earned his Bachelor of Science degree in Animal Science at A&M and is currently the Sales Manager for Angelina Tank & Manufacturing in Lufkin, Texas. 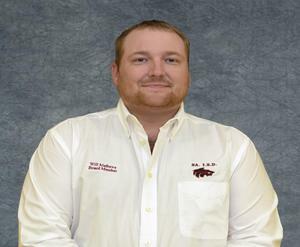 Importantly, he is married to Brooke Mathews, a middle school teacher at SAISD. Congratulations and welcome aboard!